Living at his home for almost a year, Manny Suarez had been thinking about going solar for much longer than that. A big environmentalist, Mr. Suarez owns an electric car and loves the financial freedom of having a renewable lifestyle. When he realized solar panels were affordable, he couldn’t resist looking into solar electricity. Before his solar installation, Mr. Suarez paid an average of $313 per month for electricity on his single-story, 2,229-square-foot home. Familiar with the benefits of solar energy, Mr. Suarez’s primary motivation was to save money on his monthly utility bill and gain the freedom of going off the utility grid. After careful consideration, Mr. Suarez decided to convert his home to a solar electric system and began the process by getting quotes and researching several solar contractors. He was in the preliminary stages of his evaluation when he met with Superior Solar. Deciding on a 10.2 kW solar electric system and a SolarEdge inverter, Manny is ecstatic about his new energy source. His bill has gone down immensely—saving him over $2,145 a year. Mr. Suarez is ecstatic about his new solar panels and plans to look into a larger system in the future. 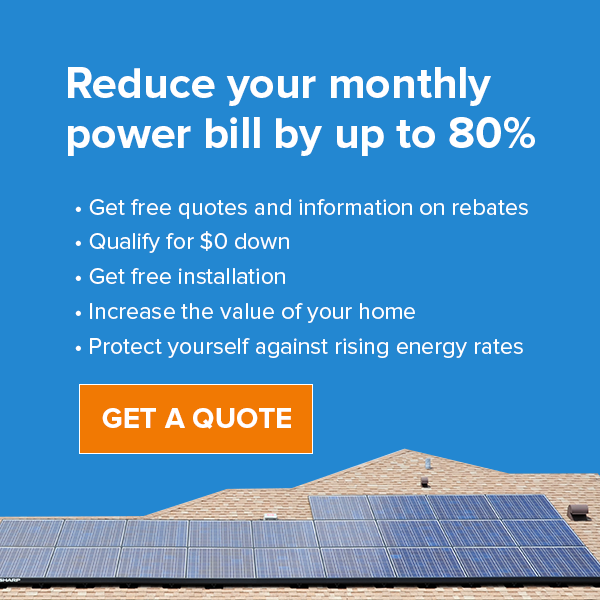 If you’re interested in learning about the savings you could generate from a solar electric system on your home, contact us today at 407.331.9077 to learn more.